2 Up Front welcomes in Australian International Ellie Brush and Whitecaps F.C. Striker Kyle Greig on today's show. 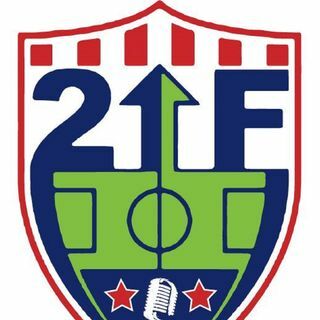 Simon and Baxter react to the USMNT Senior and U-23's results over the past week. MLS Week 4/5 is heating up and the guys talk predictions, news and more!